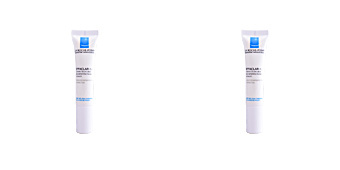 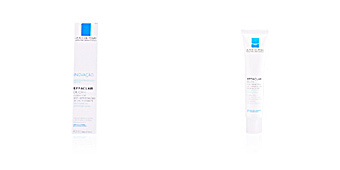 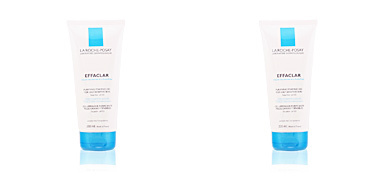 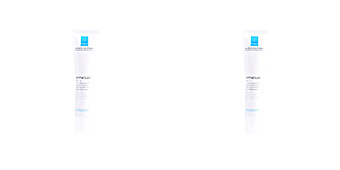 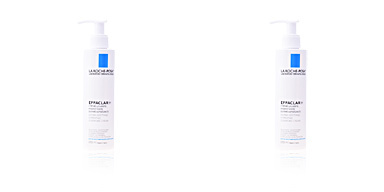 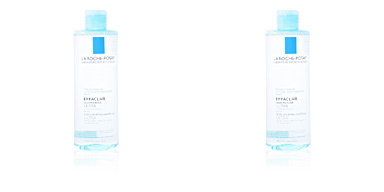 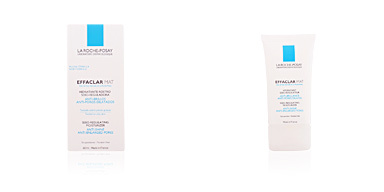 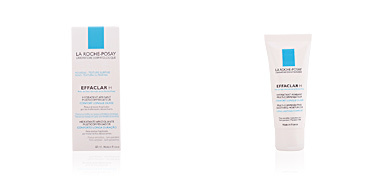 La Roche-Posay EFFACLAR DUO UNIFIANT is a treatment for skin imperfections that camouflages them and exerts a descaling action without leaving any type of mark. 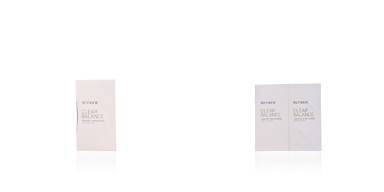 This concealer unifies the skin tone instannedtannedeously, camouflaging spots, imperfections, redness or dark areas and offering a natural finish without mask effect. 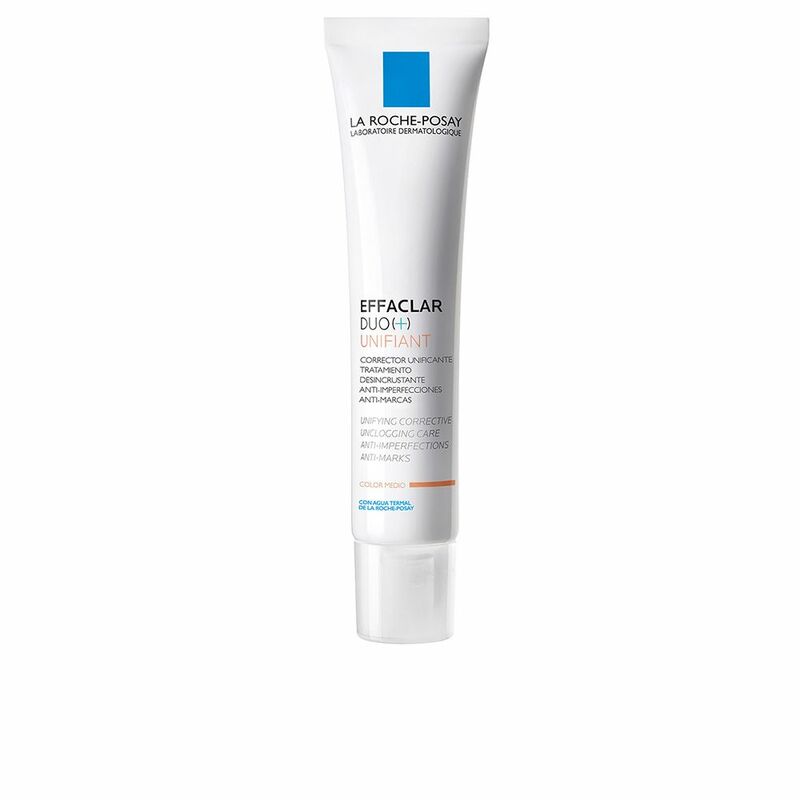 Its effectiveness has been fully tested, since hated imperfections will disappear from our face leaving behind a smooth and totally clean texture. 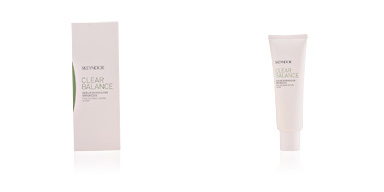 In addition, it ensures a matte and fresh finish throughout the day. 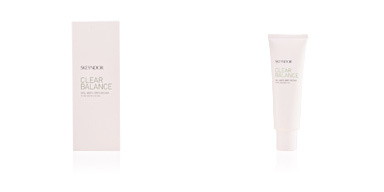 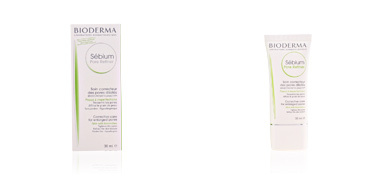 · Salicylic acid, that gently exfoliates the skin. 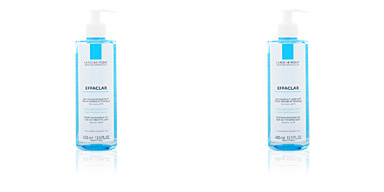 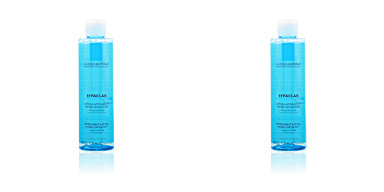 · Glycerin, an emollient agent that guarantees the correct retention of water.